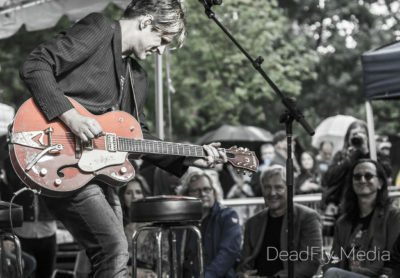 Live Streaming this Wednesday night from the Lee Lifeson Artpark! Comments Off on Live Streaming this Wednesday night from the Lee Lifeson Artpark! RUSH the Artpark July 19! 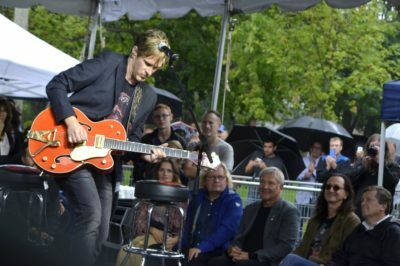 Help me and David Barrett play music at the Lee Lifeson Artpark. Comments Off on RUSH the Artpark July 19! 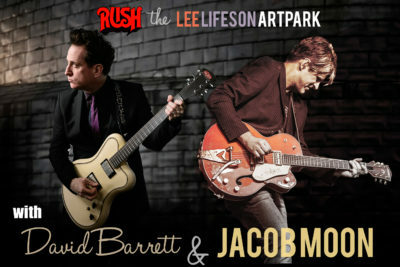 Help me and David Barrett play music at the Lee Lifeson Artpark.